It's the last day of our Blog Hop! 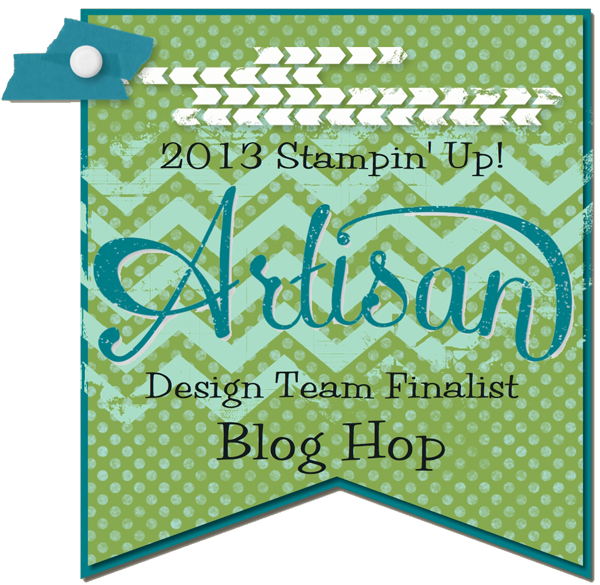 I have enjoyed being a part of this Blog Hop more than I expected. All of the ladies are absolutely amazing and it has been great to be able to share my projects alongside theirs. 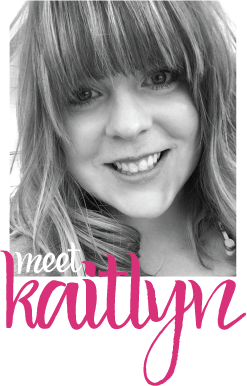 It has been so much fun, that we are super excited to announce a regular Blog Hop from us called "Monday Montage"! It will start on Monday, August 26 and occur every other week, so be sure to keep an eye out for it. My last Artisan entry to share is my last scrapbook page. For this page I used the 12" x 12" Divided Page Protectors (now retired). 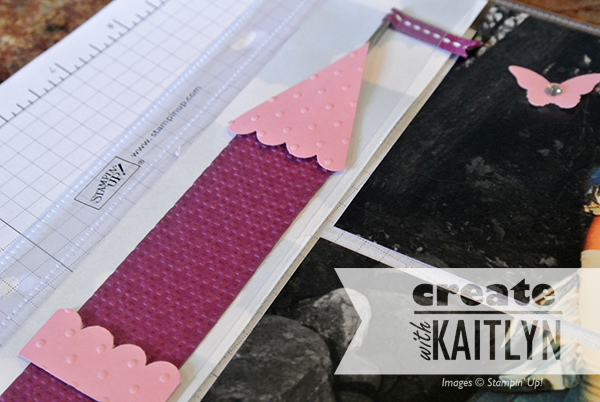 Creating in sections like this makes taking on a scrapbook page much less intimidating. 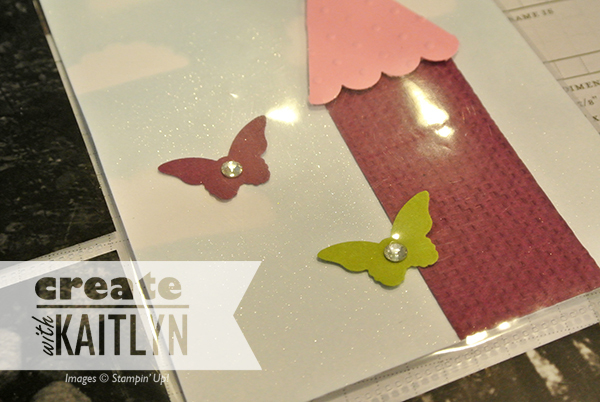 This page has everything that a princess might need: a castle, glitter and sparkle, pink and purple, and butterflies! The thing that really made this page come together was the photo editing. The background used to be super orange and it clashed with the colors I was planning on using. So, I did a photo editing technique called selective coloring to make the background black and white. I used scallop circle punches to create masks for the clouds. I then spritzed the cardstock with a mixture of rubbing alcohol, Marina Mist reinker, and Champagne Shimmer Paint (now retired). It created a fun subtle sparkle! 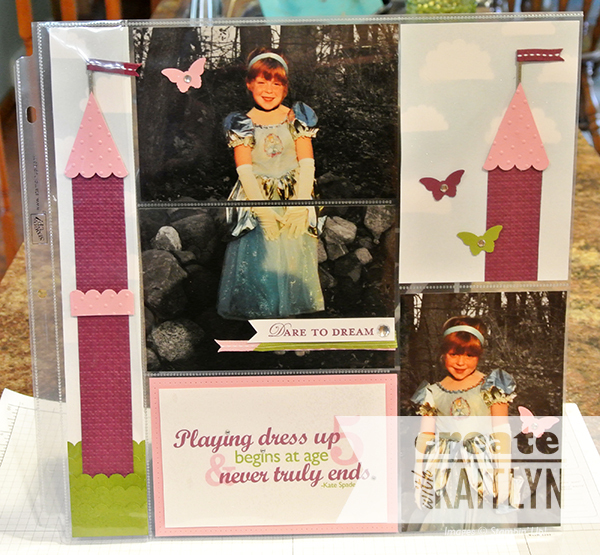 The Lattice Embossing Folder is perfect for creating a brick-like texture for the castle towers! Also, I used toothpicks embossed with Pewter Embossing Powder for the flag poles. 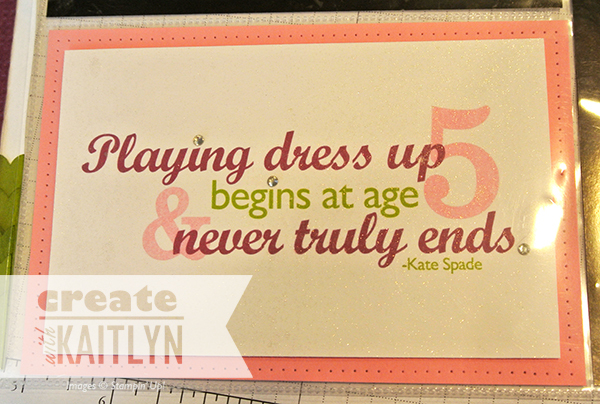 I found this quote from Kate Spade on Pinterest and thought it was perfect for this page! I used My Digital Studio to fancy the quote up and spritzed it with the same mixture as before minus the reinker (sorry for the poor picture). 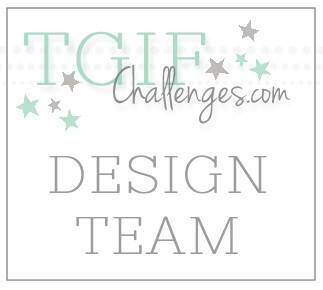 Be sure to click the "Next" button below to see all the other projects! What a sweet page! 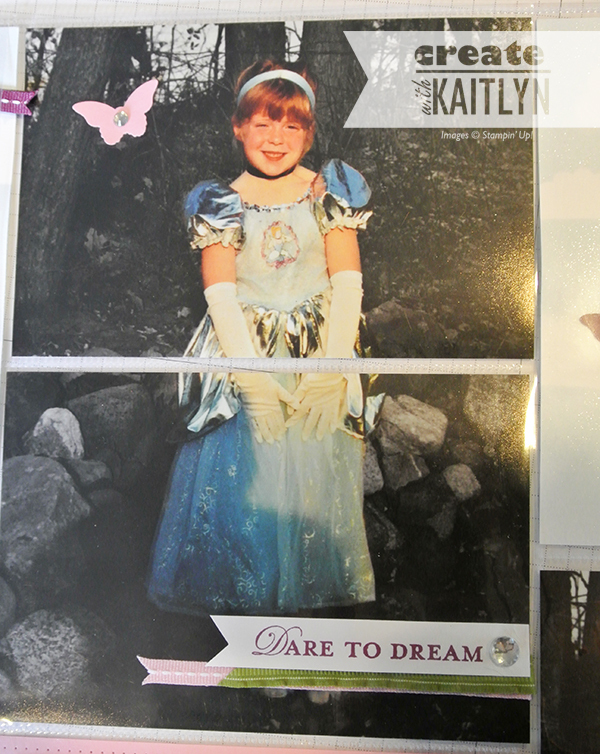 I love the castles and pretty pinks and purples...perfect for a pretty princess! So-so-so-so-SO-SO darling!!! There is not a THING on here that doesn't make me SMILE!! Your castle is FANTABULOUS! !